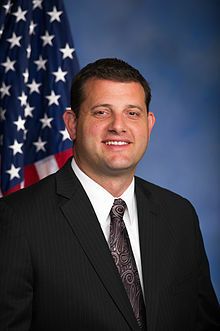 On Thursday, June 25, 2015, Congressmen David G. Valadao (CA-21) introduced a bill to modernize water policies in California and throughout the entire Western United States with the support of the entire California Republican delegation, the Chairman of the House Natural Resources Committee, and Chairman of the Western Caucus.H.R. 2898, the Western Water and American Food Security Act of 2015 aims to make more water available to families, farmers, and communities in California and bordering Western states. 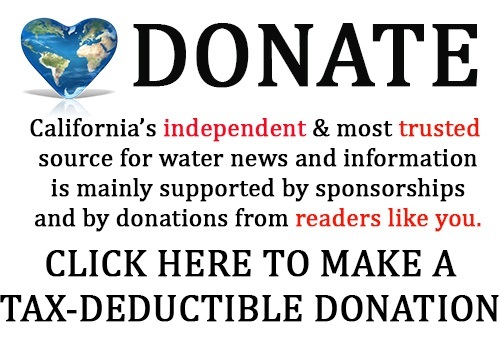 The dedication of vast quantities of water to protect certain species of fish listed under the Endangered Species Act (ESA) is a significant obstacle hindering water delivery in Central and Southern California. H.R. 2898, will require federal agencies to use current and reliable data when making regulatory decisions, which in turn will provide more water for communities in need. 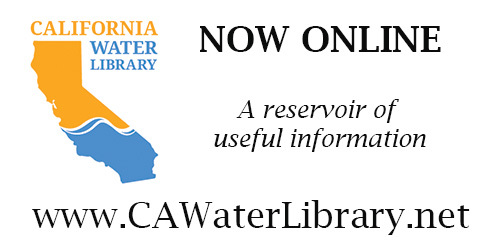 Additionally, Rep. Valadao’s legislation will provide federal regulators with direction and flexibility to capture water during periods of greater precipitation, which can be used to increase California’s water supplies dramatically. . Furthermore, the bill will cut red tape holding back major water storage projects that have been authorized for over a decade, which will aid the entire Western United States during dry years. “California’s devastating drought is hurting our ag economy and food supply nationwide. This bill provides both the short- and long-term solutions that the Central Valley needs, beginning with more storage. It includes two pieces of legislation I’ve introduced to study and eliminate the threat of predator fish and to increase storage in New Melones reservoir. We can’t keep waiting on the Senate or the President to get engaged and provide Californians with the solutions they need to survive,” said Congressman Jeff Denham (CA-10). “This bill was designed to address the underlying causes of the drought in a pragmatic and bipartisan manner.” said Congressman Steve Knight (CA-25). “There is no simple answer to this problem. But California needs rational solutions, not more water rations. Original cosponsors of Congressman Valadao’s legislation include Reps. Ken Calvert (CA-42), Paul Cook (CA-08), Jim Costa (CA-16), Jeff Denham (CA-10), Duncan Hunter (CA-50), Darrell E. Issa (CA-49), Stephen Knight (CA-25), Doug LaMalfa (CA-01), Kevin McCarthy (CA-23), Tom McClintock (CA-04), Devin Nunes (CA-22), Dana Rohrabacher (CA-48), Edward R. Royce (CA-39), Mimi Walters (CA-45), Mark E. Amodei (NV-02), Rodney Davis (IL-13), Mario Diaz-Balart (FL-25), Cresent Hardy (NV-04), David P. Joyce (OH-14), Cynthia M. Lummis (WY-AL), Dan Newhouse (WA-04), Michael K. Simpson (ID-02), Chris Stewart (UT-02), Scott Tipton (CO-03), and Ryan K. Zinke (MT-AL). The full text of H.R. 2898 can be found here. This is very dangerous nonsense. More extinct species will not help our sustainability in the long run. 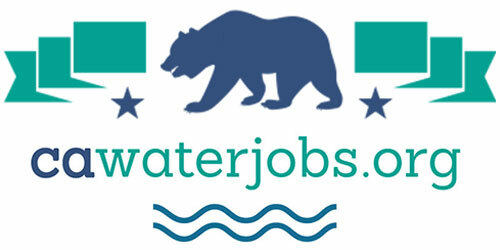 The answer to CA water lies in urban conservation and use of gray water, and controlling the investor-run ag industry. Down with Valladao! Would conservation programs be more economical or a good part of the resolution. 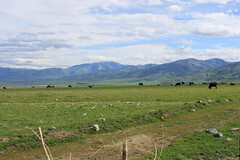 Which farming, ranching etc. is just not water sustainable.